To ensure a smooth and low risk transition to Cloud Services, Techheights provides expert consultation and Cloud migration specialists. Techheights specialize in consulting with businesses that are looking or already using other cloud technology to migrate or upgrade to Microsoft Cloud Products. This ensures a smooth transition for migration from Google Apps and other outdated Cloud products to the newest Cloud products from Microsoft Such as Office 365, Exchange, SharePoint and more. Microsoft Exchange Online is an email, calendar and contacts solution delivered as a cloud service, hosted by Microsoft. 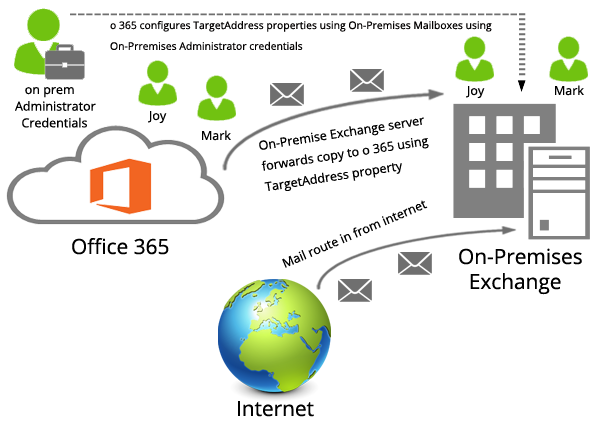 The service is based on Microsoft Exchange server and offers 25 GB of email storage per user. In addition, Exchange online offers users personalized calendars and contacts with sharing capability and 99.9% reliability in online secure back-up. Exchange ActiveSync provides mobile connectivity to Exchange services and mobile email applications. Microsoft Office Professional Plus in Office 365 provides the same client software as the Office Professional Plus product available through Microsoft Volume Licensing. Office Professional Plus in Office 365 has month-to-month, per-user licensing. It can be installed by users from Microsoft Online Services. It is activated using the same Microsoft Online Services ID that users employ to sign in to Office 365 and the license is renewed on a 30-day cycle. OneDrive for Business is part of the Microsoft Office 365 collaboration and productivity tools delivered in the cloud. Administering your company’s OneDrive is easy. Using the Office 365 admin portal, which is accessible from anywhere, you’ll control your storage, as well as manage users and settings. Plus, you have the freedom to mix on-premises solutions with OneDrive for Business in the cloud. 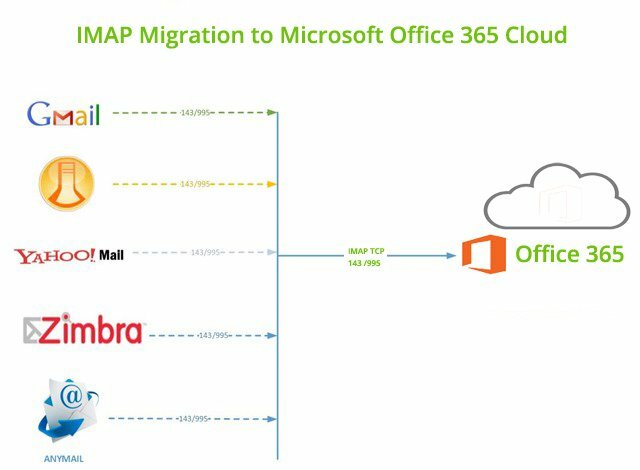 Office 365 migration & deployment services which include comprehensive documentation and knowledge transfer to enable our clients to manage and support the solution after the project is completed. our team is experience in migrations from Microsoft Exchange, Google and other environments. Office 365 migration & deployment can complete the assessment and planning phases of the project culminating in a pilot migration. The client is provided with detailed instructions and knowledge transfer to complete the remaining migrations. This allows clients to reduce deployment cost while taking advantage of CorpInfo’s deep knowledge to ensure critical factors have been properly addressed, and the best project plan and methodologies are utilized to ensure a seamless transition. Comprehensive outsourcing services are also available. Clients can select as much or as little support as they require.